The banlist is 0-based and should be read in binary. 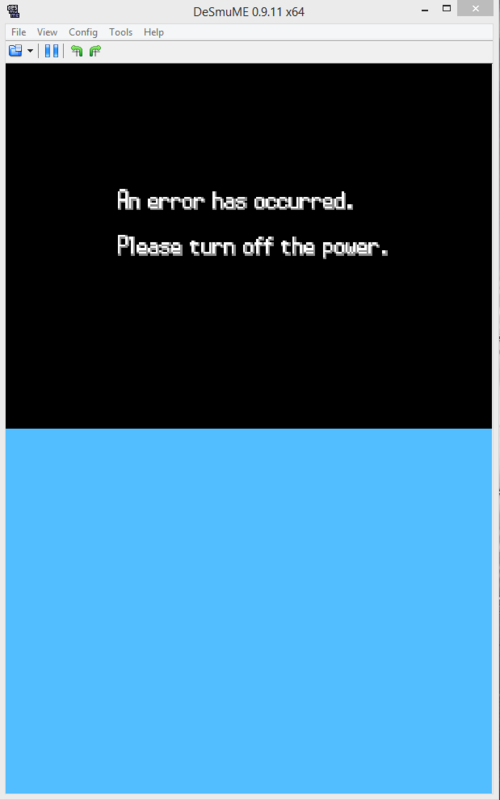 Bit=0 means its corresponding Pokémon is allowed. Bit=1 means its corresponding Pokémon is banned. b being the bit number from a given Byte, from 0 to 7 included read from right to left. The banlist is located at narc a/1/0/5 in BW, and narc a/1/0/6 in B2W2. It looks like MeroMero used a hex editor. until byte-82, total 656-6 = 650 (649, if 0 is not counted). if you want bring an legend pokemon just set all to 00.
this may sound stupid but. Based on MeroMero's research, that should unban all Pokemon. Side note: I got your PM, I just need time to write a good response. 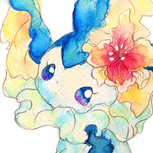 Sorry to necro this thread, but I have a question concerning the banlist of Pokemon White 2. I'm new to editing Pokemon roms, but after some research, I managed to extract a/1/0/6 narc and edit files 20, 21, 22, 33, 34, 35, 36 by replacing every byte with 0 (using Cygnus Hex Editor). After reinserting this edited narc, my ROM ran without error, but when I try to enter the Battle Subway, I get a "You need 6 Pokemon" message. I've attached a few screenshots to help clarify my problem. Can someone please help me figure out why my narc edit isn't working? 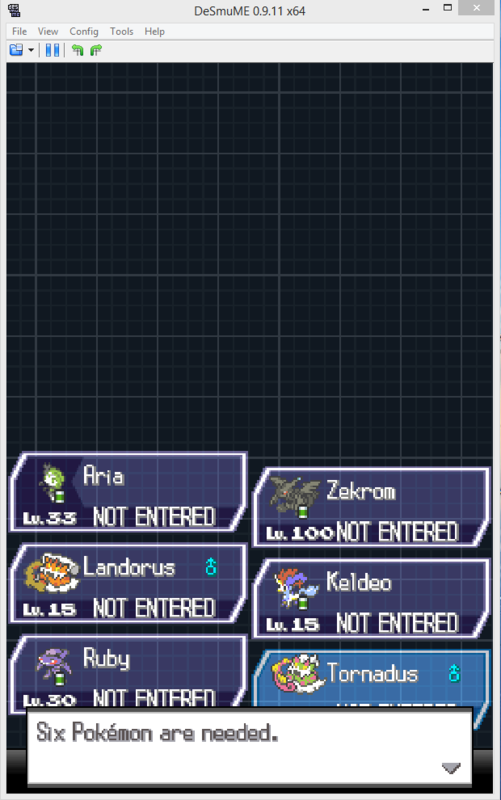 If anyone has the time, could you do me a favor and edit a Pokemon White 2 ROM to allow all legendaries in PWT/Battle Subway? EDIT: I've figured it out after reading a bit more carefully. OP posted the structure of the ban list and everything works when I only touch the banlist. What I did before was set EVERY byte to 0.
and now i'm confuse how to edit that file, tried to change all with 0 and i got error like chedarface can someone help me ? What is narc actually? I have opened nds file with hex editor but i dont where to find narc. Please help. EDIT: nvm. I have figured it out. thanks for the information.